Age of Thieves is a board game of daring heists and way-too-narrow escapes. Each player is a master thief with their own special ability, gathering gadgets, distracting guards, and trying to steal the Emperor's jewel from the heavily protected palace. 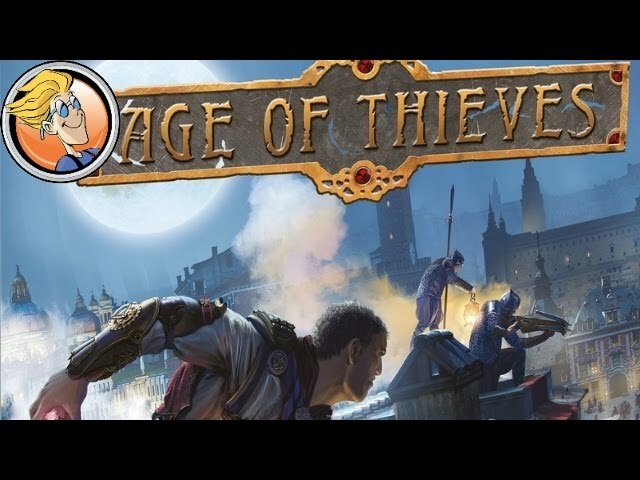 Buy Age of Thieves for a thrilling game of heists and cunning that's simple to learn and nail-biting to the finish.